The White House. 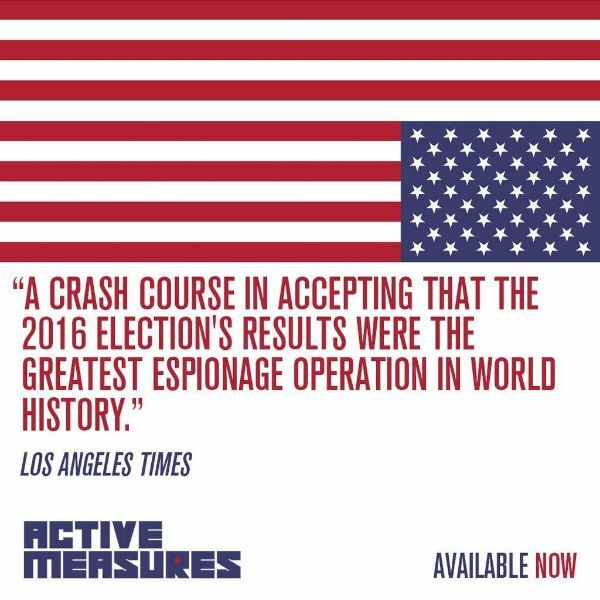 With democracy hanging in the balance, “Active Measures” is essential viewing. Unraveling the true depth and scope of “the Russia story” as we have come to know it, this film a jarring reminder that some conspiracies hide in plain sight.